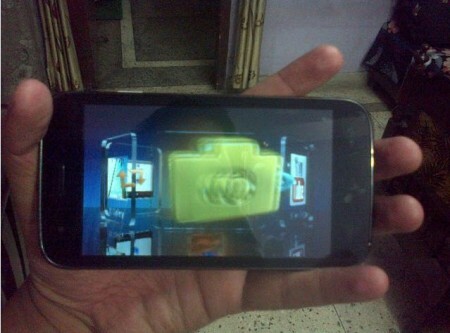 Micromax A115 Canvas 3D images & specifications are leaked online . Micromax is India’s most popular budget smartphone manufacturer . Micromax is already in fame because of there highly popular handsets like – . Micromax A110 canvas 2 , Micromax A90 , Micromax A90s , Micromax A116 canvas hd . Micromax A115 canvas 3D would be there next canvas handset . Well , Micromax officially didn’t says anything about launch of Micromax A115 CANVAS 3d . According to the source Micromax A115 is named as Canvas3D . It has 5inch display which is capable of displaying 3D images and videos as well . There is no idea if Micromax Canvas3D can record or capture 3d images & videos . If you look at the leaked images of Micromax A115 canvas3D you can notice similar sort of design that you find on Micromax A116 canvasHD & Micromax A110 canvas2 . Yet many are waiting for Micromax A120 Canvas 3 / canvas 4 , which is expected to have have quad core processor , 5inch Super Amoled HD display , 13MP camera . Micromax A115 canvas3D will be soon available online for buying . Micromax A115 Canvas 3D has 5inch display having resolution of 480 x 800 pixels . The display will be capable of displaying 3D images & videos . Micromax A115 has 8MP autofocus rear camera with dual led & 2MP front facing camera . The device runs on Android 4.1 jelly bean Os . Canvas3D comes with 1ghz Dual core MTK6577 processor paired with 1GB ram . The device will have 4GB ROM . The device will surely with 3G , wifi , Bluetooth , micro usb , 2G , edge, GPRS & 3.5mm audio jack capability . A115 Canvas3D price in India will be under Rs 20,000 . Micromax A115 Canvas 3D has 5inch capacitive display of wvga resolution ( 800 x480pixels) . The display will be capable of showing 3D visual media ( not a stereoscopic 3D display ) . 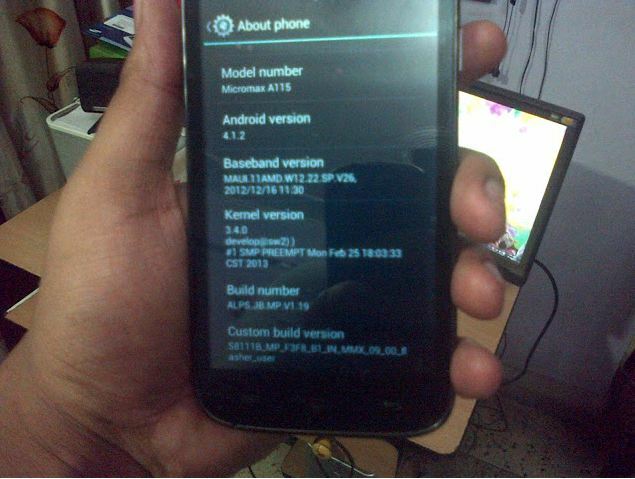 The superfone runs on Android 4.1 jelly bean Os . The device is powered by 1GHZ Dual core Processor . Canvas 3D has 1GB Ram & 4GB Rom . The device supports 8MP auto focus rear camera with dual LED flash and 2MP front facing camera . The device is named below Micromax A116 canvas HD because it has Dual core processor whereas A116 has Quad core processor . 8MP rear camera & 2 MP front . 3G , WIFI , 2G , EDGE , GPRS connectivity . Price less than RS 20,000 . Micromax A115 Canvas 3D vs .
1.Micromax A116 canvas HD . – Micromax A116 has Quad core Processor paired with 1Gb of RAM . 2. Micromax A110 canvas2 . – Micromax A116 has Dual core cpu paired with 512mb of ram . 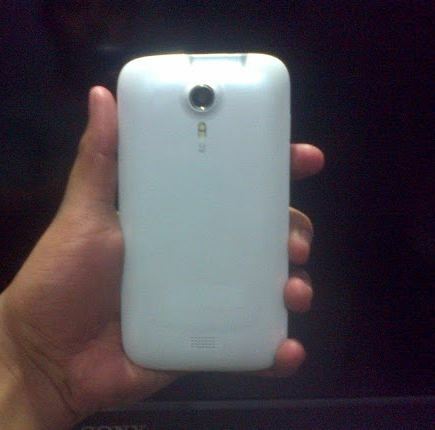 3.Micromax A91 ninja . – A91 ninja is newly launched Dual core Superfone (smartphone ) . 4. Celkon A119 . – Celkon A119 has Dual core processor with 1GB ram . Celkon A119 has 5′ 720p resolution screen . 5. Xolo B700 . – Xolo B700 has 3450mAh battery . 6. Gionee G1 Gpad . – Gionee G1 GPAD is overall better than A110 canvas 2 . To know more check out Gionee G1 GPAD review . 7. Gionee Dream D1 . – Gionee Dream D1 has 4.56inch Super Amoled HD display ( which is expected in Micromax A120 canvas3 / canvas4 ) . D1 is powered by Quad core Processor . Gionee Dream D1 unboxing & review . 8. Zen Ultrafone 701 HD – Zen Ultraphone 701hd has 5″ display fo 720p resolution . Zen Ultrafone 701hd has Quad core CPU & its price is RS11,999 .